Home > News > Have you checked your baggage for alien species? One of the projects supported by the Arctic Co-operation programme of the Nordic Council of Ministers is launching a major campaign to raise public awareness of the threat posed to the Arctic by alien species «travelling» with tourists and other visitors. Nordregio takes part in the campaign in our capacity as secretariat for the Nordic-Arctic programme. 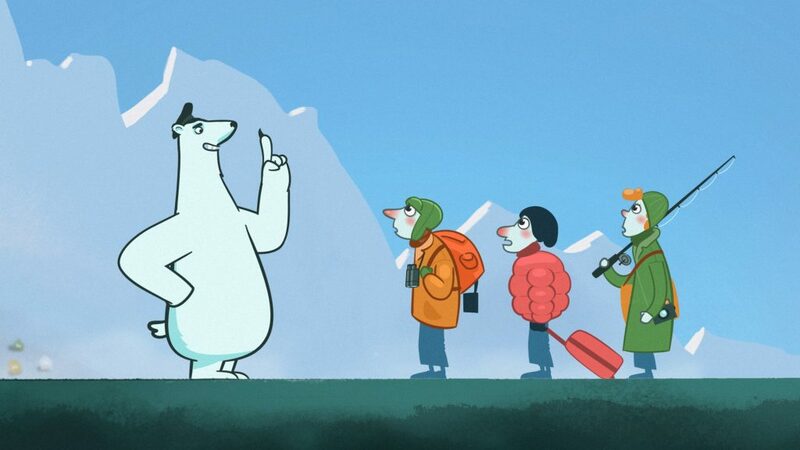 “Are you travelling alone?” asks an animated polar bear in a new campaign video as he examines some clothes, shoes and equipment belonging to the travellers that step off boats and airplanes that bring them to the Arctic. 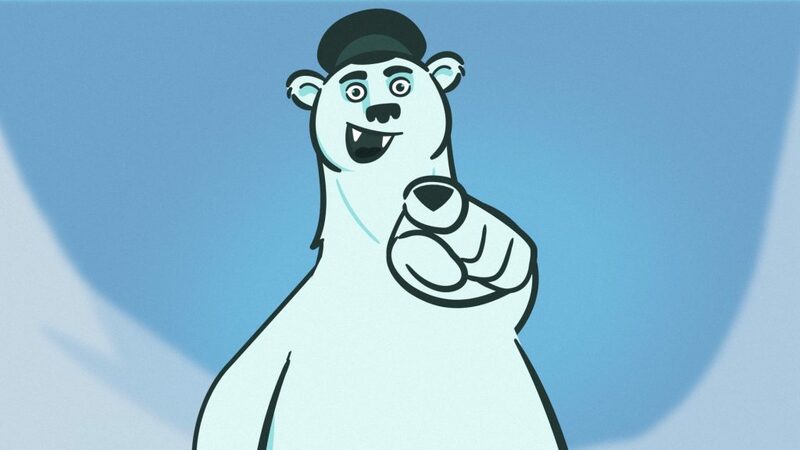 The polar bear is looking for seeds, insects and parasites that passengers may have unknowingly brought with them as stowaways. The video explains how you can avoid bringing unwanted species that can threaten the vulnerable Arctic environment. It is launched together with travel operators, airline companies, travel agencies and tourist offices that have the Arctic as a travel destination, as well as national and regional authorities to make sure it reaches as far as possible – hopefully unlike the alien species it aims to warn against. The introduction of alien species by travellers to the Arctic can become a big problem if action is not taken now to stop their spread. Fortunately, there are some simple steps that travellers can make to protect the Arctic’s flora and fauna. Experts on alien species at the Norwegian Institute for Nature Research (NINA), the Swedish Environmental Protection Agency (SEPA) and the Finnish Ministry of Agriculture and Forestry (MMM) have participated in making the video and information material along with it. • Alien species are a global threat to biological diversity. • The Arctic’s flora and fauna are especially vulnerable to invasions. Travellers to the Arctic region can inadvertently bring seeds, insects and parasites on clothes, equipment and baggage to the Arctic. • The main message is that you can contribute to protecting the vulnerable nature in the Arctic by taking some simple measures. • The most important measures are brushing, hoovering, and washing clothes, shoes, baggage and equipment before leaving on your trip. Fishing equipment should be disinfected. • The target groups are, among other, tourists, researchers, students and permanent residents. • The film is financed by the Nordic Council of Ministers and the Office of the Governor of Svalbard.